Directions: I-93N to Exit 41 toward Andover/N.Andover. Merge onto Rte-125 East, then exit onto Rte-28 North. Follow Rte-28/Main St. toward Andover/Lawrence for ~4 miles into Andover Center. Turn left onto Central St., then immediately turn right onto Essex Street. Turn right into the Library parking lot. From Rte-114 North Andover: At the intersection of Rte-114 and Elm Street (Merrimack College and Bertucci’s), turn onto Elm Street towards Andover. Go 1.5 miles to Andover Center and cross the intersection of Elm Street, Central Street, and Rte-28/Main St. and turn right onto Essex Street. Then turn right again into The Memorial Hall Library parking lot. The rear entrance to the library is wheelchair accessible. Handicapped van and auto parking is available in the lot behind the library. 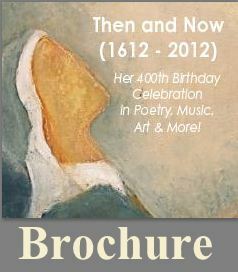 April 2, 2012- “Anne Bradstreet Year” in the Commonwealth of Massachusetts, Congressional and State proclamations to begin National Poetry Month. 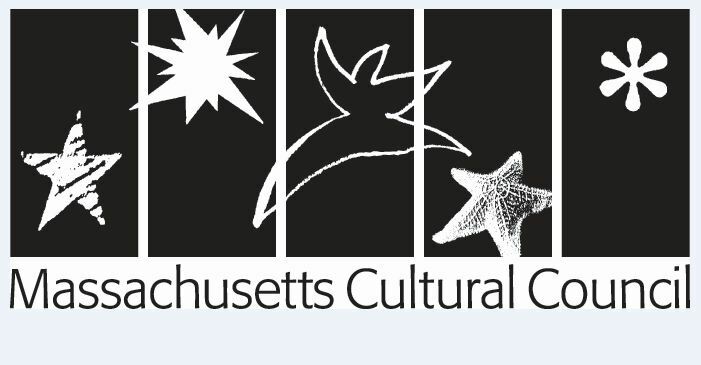 March 17, 24 & 25th – Cappella Clausura – Newton, Cambridge & Jamaica Plain. 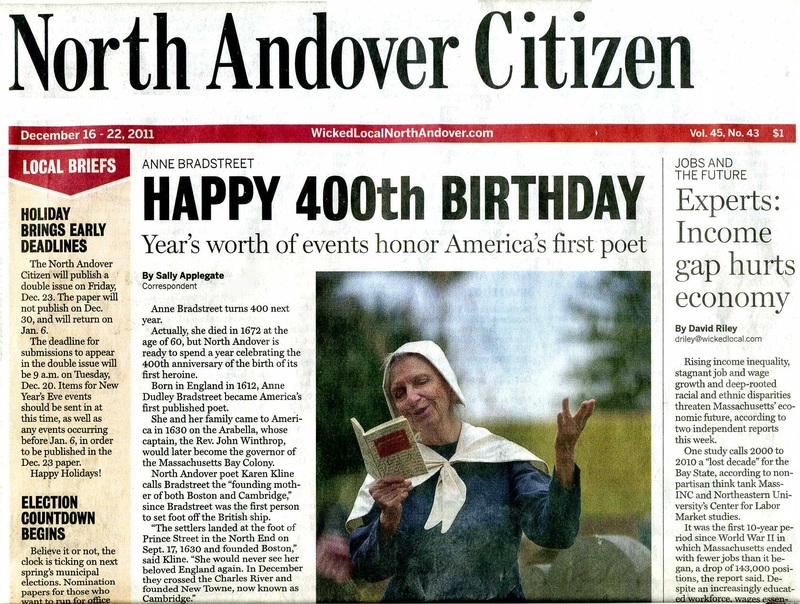 Come celebrate the 400th anniversary of America’s first poet, Mistress Anne Bradstreet. You’ll hear Hilary Tann’s CONTEMPLATIONS, Dorothy Crawford’s PORTRAIT, plus works by Bradstreet’s contemporaries Barbara Strozzi and Isabella Leonarda. All locations are handicapped accessible. April, 2012 – Massachusetts Poetry Festival. Go to www.masspoetry.org to see the entire schedule. Here are our programs,given on Friday the 20th . . .
Light up the New Year with a festive bonfire, songs, and poetry at Smolak Farms in North Andover. 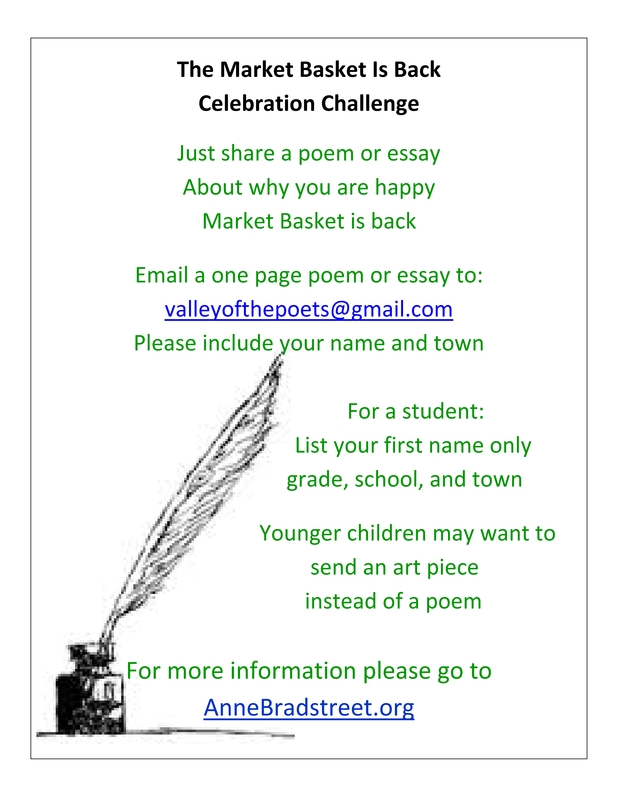 Bring favorite poems to share and hear readings of poems by Anne Bradstreet and Robert Frost. Presented by Friends of Anne Bradstreet Foundation. Free admission. Smolak Farms, 315 S. Bradford St., North Andover MA. General admission: at the door $15, in advance $10 (advance group rates: buy 3 get the 4th free), children $5. (Advance purchases can be made online at MVarts.info, and at the Andover Bookstore, Andover Historic Society, North Andover Historical Society.